A YOUNG girl was bitten by a dog around midday today at a property on Talford St, Allenstown. 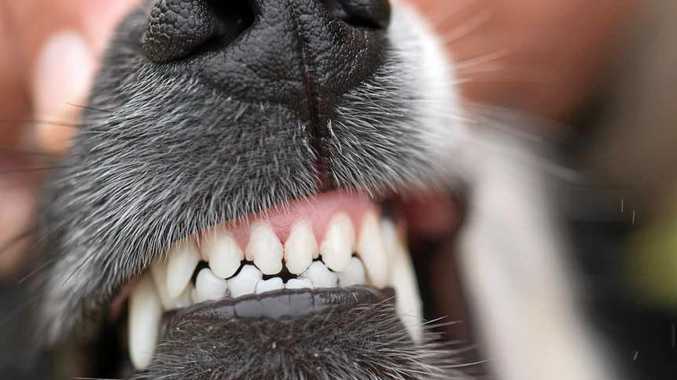 A Queensland Ambulance spokesperson said there was no serious bleeding as a result of the bite. They said it was standard procedure to transport dog bite victims to hospital to have their wounds cleaned surgically to prevent infection. A Rockhampton Hospital spokesperson confirmed they had now discharged the bite victim. QAS said to the best of their knowledge, the animal responsible for the bite was either locked away or captured. 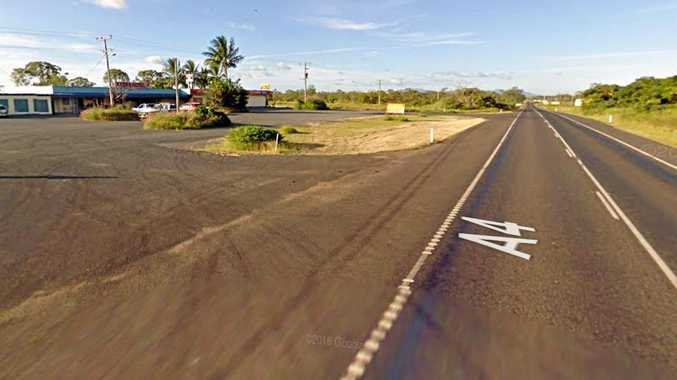 A Rockhampton Region Council spokesperson said they hadn't received any information relating to this dog attack before The Morning Bulletin made enquiries about the situation but confirmed that they now planned to investigate. They appealed for anyone with information on the attack to contact their Local Laws Officer on 1300 22 55 79.